Does Lee Jung-jae Have A Wife ? Lee Jung-jae has been called an ideal man or ideal husband for many girls woman in Korea, and other countries. But actually, Lee Jung-jae is smitten by his girlfriend named Im Se-Ryung. Media in Korea said that the 45 year-old actor and the popular Daesang Group director were spotted dinner in a rich restaurant in Chungdam-dong, around the Gangnam District. They also enjoyed a movie last august. This moment told many people about Lee Jung-jae, and rumors began around 2010, but the close friends didn’t start dating until the end of 2014. 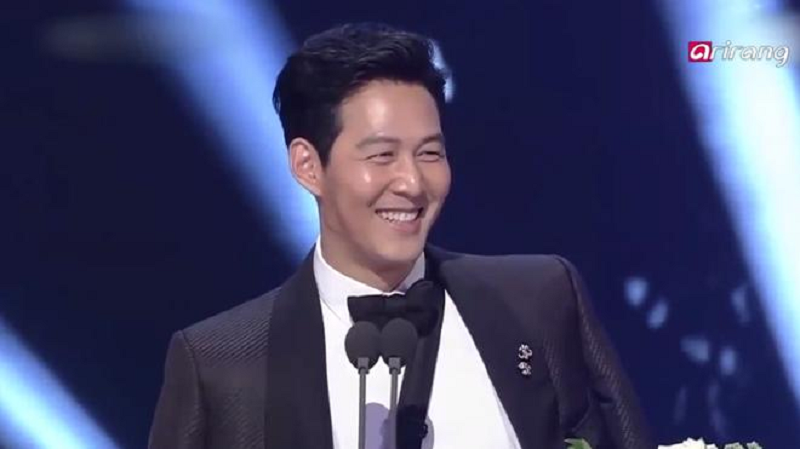 Media revisited Lee Jung Jae’s 2014 interview with the TV program Celebrity News to re-examine his views on marriage. He openly said that he liked work much more than any plans for marriage. 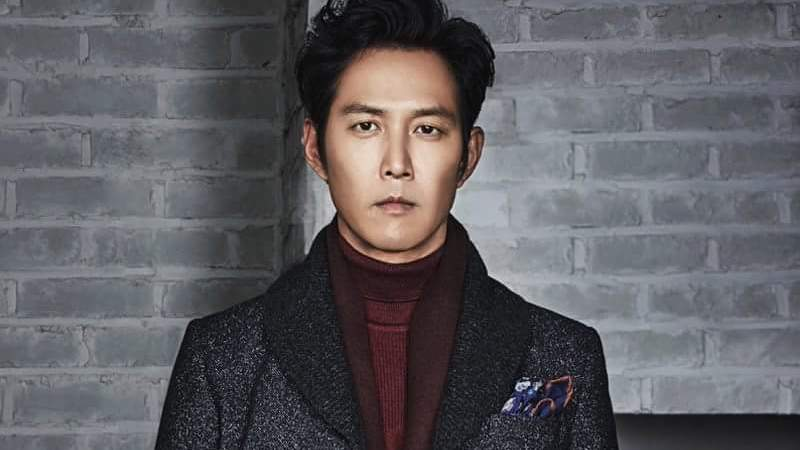 He said he had no interest in marriage, and his views may have changed over the years as his relationship with Im Se Ryung suddenly blew up and deepened. Many fans of him really support and give attention toLee Jung-jae’s love story. Nonetheless, he always protects his girlfriend’s privacy. Media sources said that Im Se Ryung never openly told her story and the public never knew much about her, but Jung-jae said that she is a well-known person and she’s still an ordinary woman. “She’s also the mother of her children, so I don’t want her private life exposed because of me,” Lee said following his agency’s (C-JeS Entertainment) confirmation of his relationship with Im Se Ryung. His girlfriend is popular as businesswoman. Lee Jung-jae said that there is almost no difference between the real him and the way he is on screen. But, in television he is bit careful about personal life, especially regarding relationships and family. Many people use his information freely, and they just blame the Idols and popular figures. He could be wrapped up in rumors with fans or netizens around him getting involved. But Jung-jae tries to live as himself. Infinite’s L (Kim Myung-soo): Story About His Relationship with His Ex-Girlfriend Kim Do-yeon!